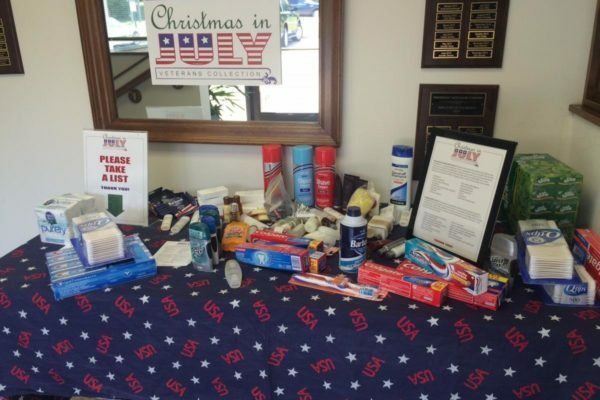 The Christmas in July Veterans Collection was a big success! 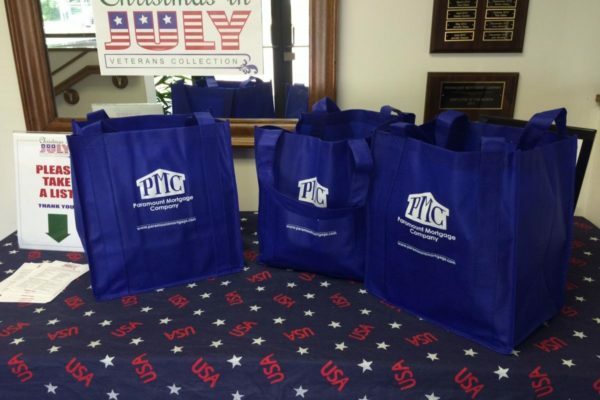 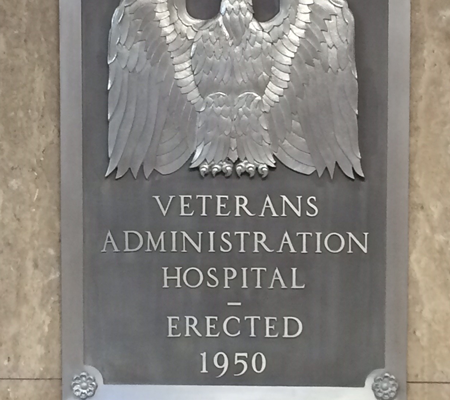 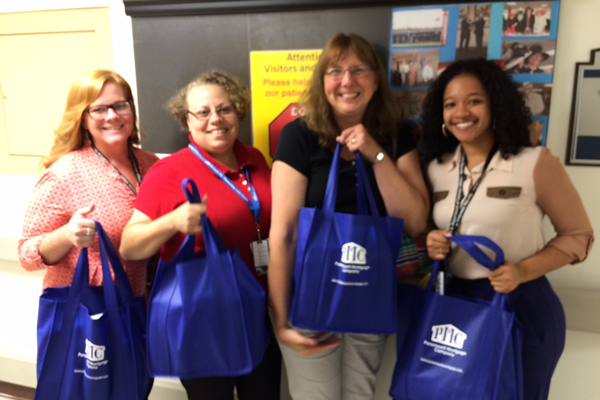 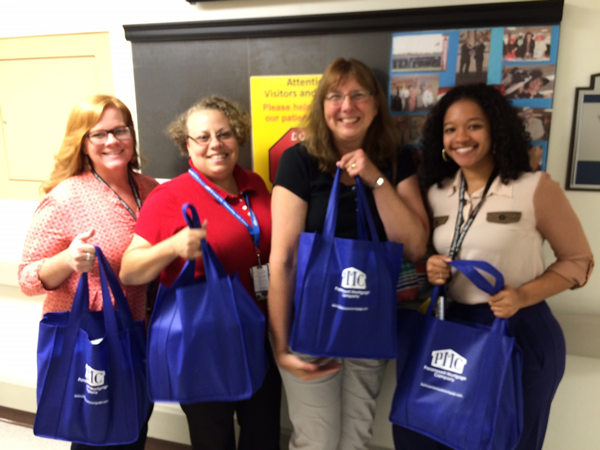 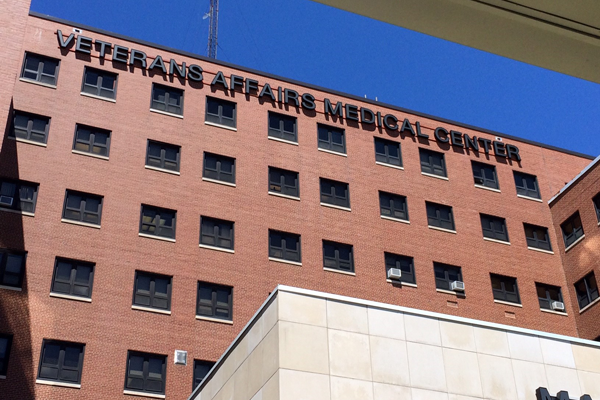 We collected four large bags of personal card items for our heroes at the Veterans Hospital. 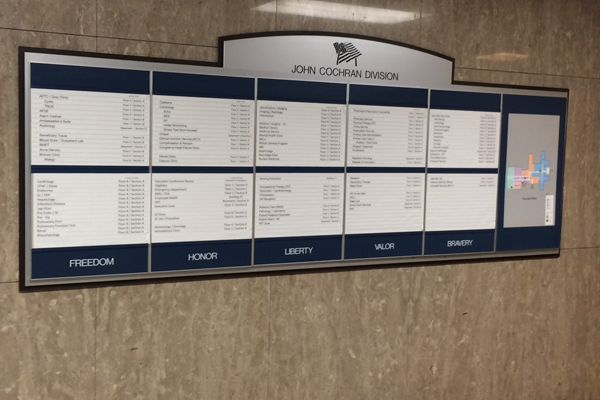 Thank you to all who donated!